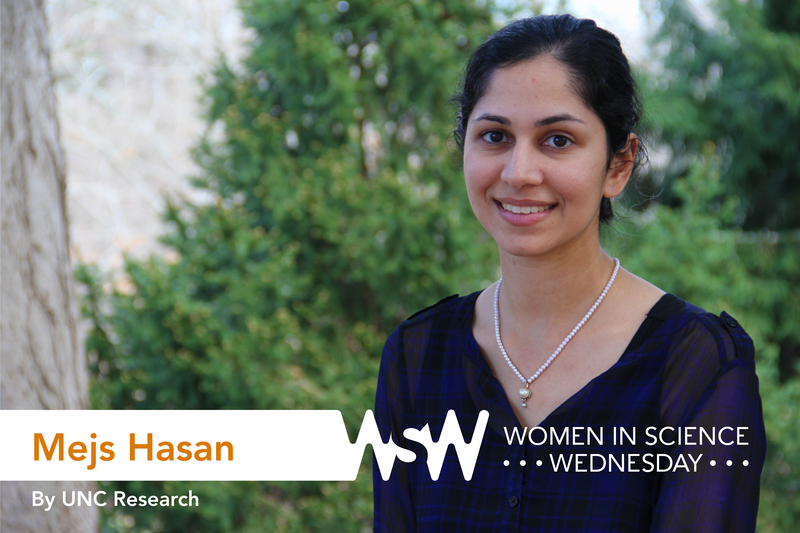 Mejs Hasan is a PhD student in the Department of Geological Sciences within the UNC College of Arts & Sciences. Her research focuses on using satellite data to monitor water resources and sediment/pollutant in rivers, wetlands, and estuaries. I wanted to be a writer, but even as a young kid I worried about being a “starving artist.” I had a hazy idea that promoting peace, equality, human rights, and the environment would be really cool, but I wasn’t sure how to pursue that. While working on my bachelor’s in economics, my childhood heroes, all of whom were human rights defenders like Kofi Annan — the Ghanaian diplomat who served as the seventh Secretary-General of the United Nations — started talking about how important science was for solving some of the underlying factors in conflict. I got a UNESCO newsletter in the mail explaining how science research is crucial for approaching problems like desertification, pollution, diseases, lack of water or energy resources, deforestation, and climate change. That was when it started to click for me. It was too late to switch to a science degree at that point, but I tested the waters by taking an introductory chemistry class, as well as a few others. After working for a few years, I went back to school for a master’s degree in environmental sciences, and then a PhD in geological sciences. 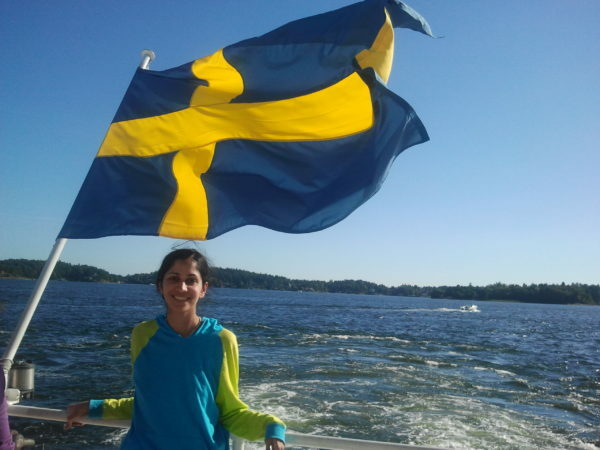 In August 2015, Hasan attended the World Water Week conference in Stockholm, Sweden. At the same time I began to focus on science, I also started teaching myself how to make animations (see my most recent one here). It was a separate project at first — just something I’d wanted to learn since childhood — but later I realized that I could make animations about my research, and maybe that would be a good way to explain things to the public. When I started my PhD, I spent eight weeks visiting Northside Elementary School, where I met a classroom of second-graders who illustrated, narrated, and animated a short story I’d written about a sea turtle that gets sick from ocean pollution. When we were done, the parents came for a viewing party. They all loved it and the kids were really excited. That was hands-down the very, very best thing I did my first semester in my program. While getting immersed in research, don’t get so caught up that it becomes all about personal ambition and ruthlessness. I think there’s a lot of unnecessary pressure in some research environments, and you don’t want that to corrupt the decency, honesty, and humanity that you bring to the profession.